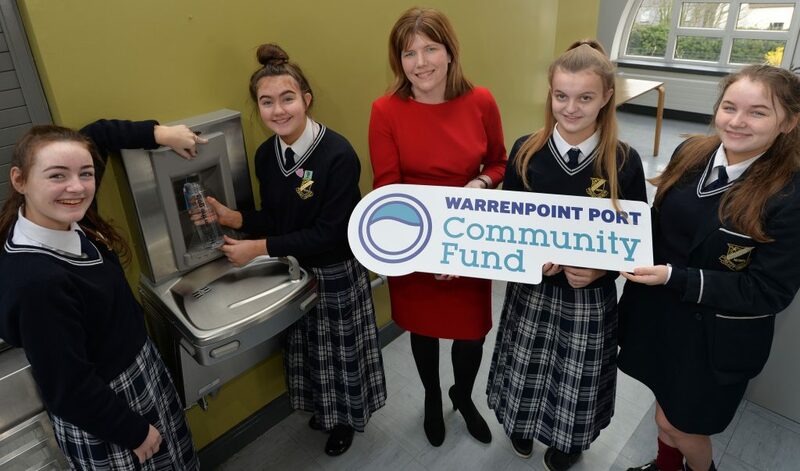 New drinking stations have been installed at a Newry school thanks to funding from Warrenpoint Port. The project which provided bottle filling docks at Our Lady’s Grammar School in the city will enable students to access drinking water and reduce the use of plastics within the school. “When we launched the Community Fund, we wanted to help projects that made a real impact on our community. “Our Lady’s Grammar School has a very active Eco Schools Group that plans to significantly increase the number of students and staff using reusable bottles by the end of this school year, through various initiatives.